Open year-round, hours vary. Call for tours, retreat information and Mass times. Excellent quiet sacred campus for walks, meditating, tours, and retreats. 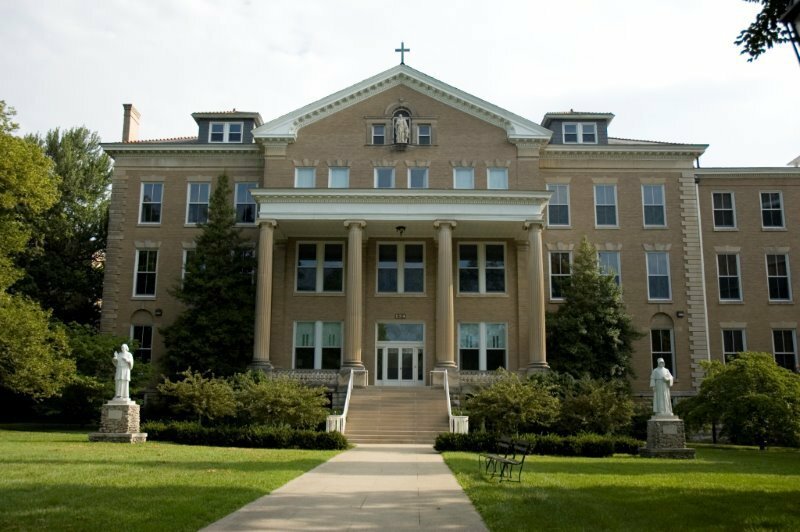 Highlights of the campus include a Visitor Center, Sisters of Charity Heritage Center, Group and Directed Retreats, and the Archival Center, all in historic O’Connell Hall, and St. Vincent Church with its beautiful Gothic architecture.